Hurry! 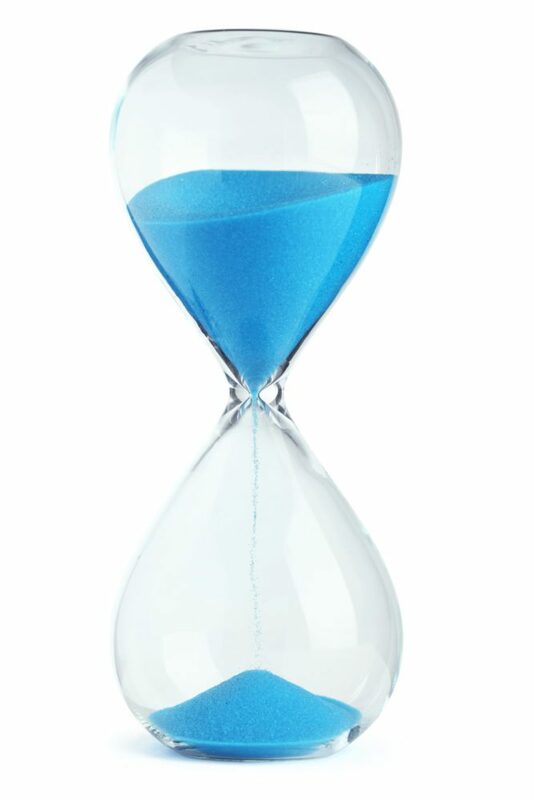 Time is running out. 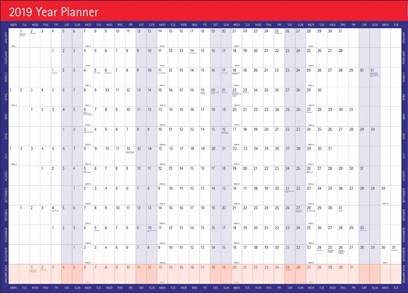 Agility Print specialises in custom branded corporate calendars diaries, compendiums and planners. 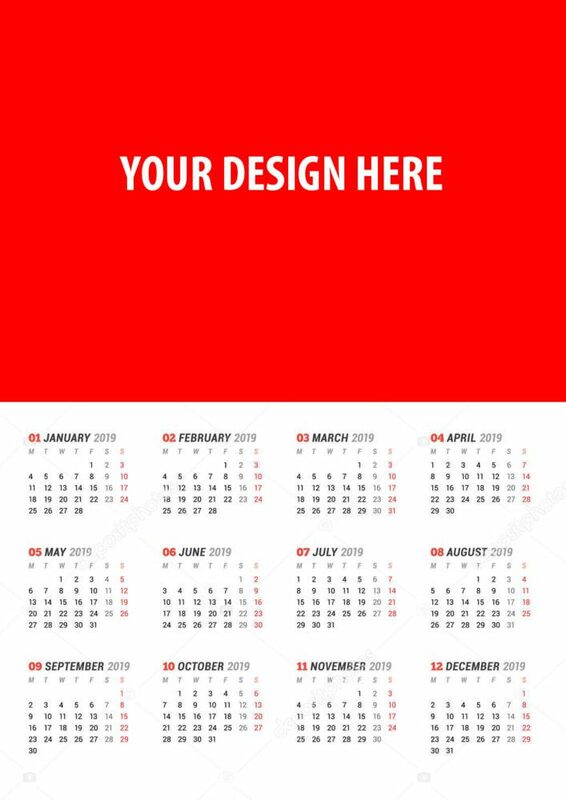 2019 is looming and now is the time to get organised and design your 2019 marketing materials. 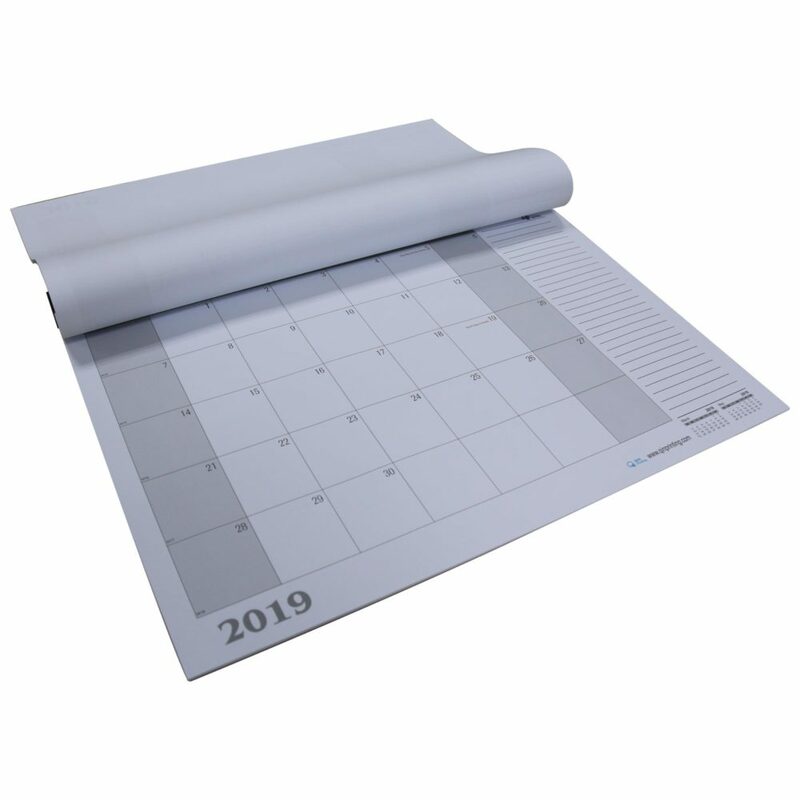 Your corporate Calendars, Diaries, Wall Planners, Compendiums and Desk Pads all need to be updated for 2019. Be sure to make the right impression with these quality branded products for your internal office requirements, client give-aways, corporate events and promotional marketing campaigns. Let Agility Print help with your design. Our talented design team can create beautiful artworks incorporating your logo and contact details. Let us know your ideas and we can mock up a sample or proof for you quickly. A perfect gift for staff and clients, Branded Compendiums have an elegance that speaks directly to your brand image and value. 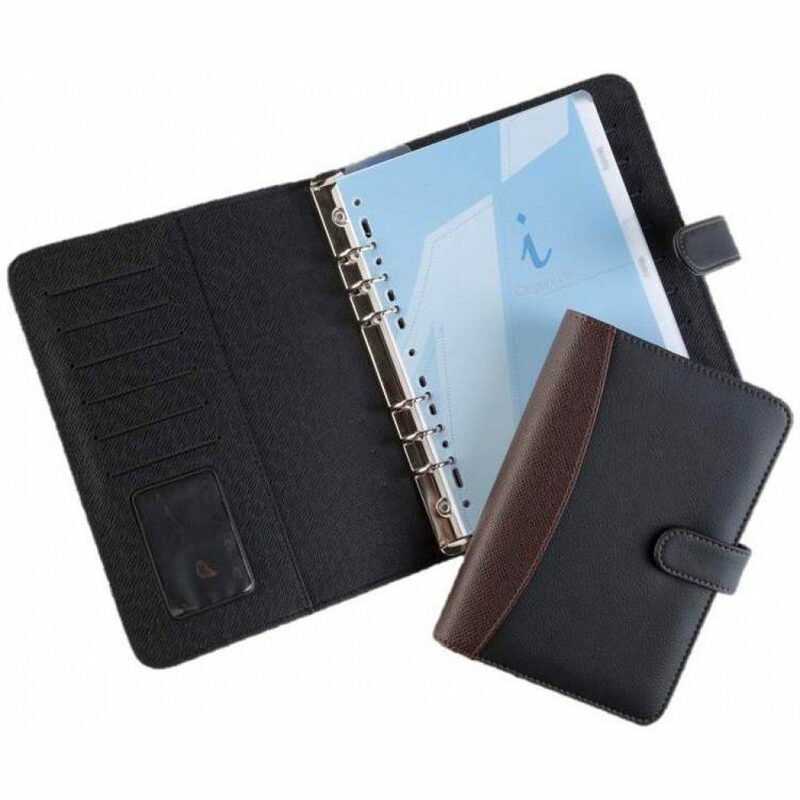 Embossing is a popular method to brand compendiums and notebooks with leather or PU covers. An embossing die can be created in the shape of your logo. This is then pressed with very high pressure and heat into the surface of the diary cover creating a visually impressive -yet understated – branded look with an elegant 3D effect. Limitless options, customised branded or personalised leaves and standard or mylar tabs are available. Let us know your ideas and we’ll bring them to life. 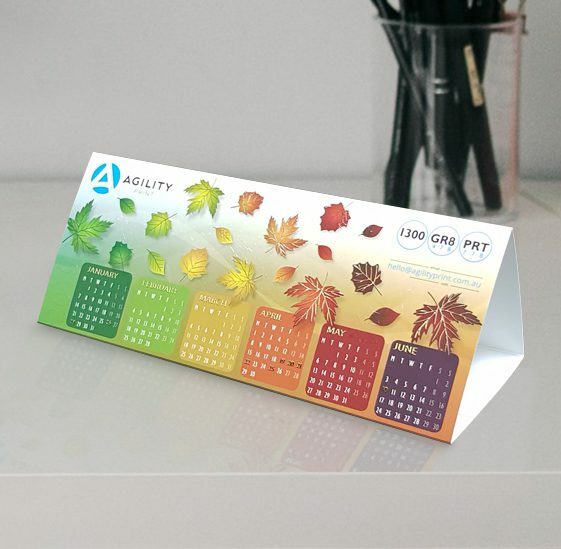 Talk to Agility about the design of your 2019 compendiums today, time is running out! Perfect as a give-away for Real Estate or other professional service companies. Available in various formats, sizes and designs. Contact Agility to discuss your corporate tent calendar requirements. Perfect as a give-away for retail or other professional service companies. Let us create a unique design for you with large photo, logo, branding and month at a glance tear-off sheets. Perfect give-away to keep your organisation top-of-mind. Agility can create a unique design for you. Typically A3 or A2 with 20-25 tear off sheets with year-at-a-glance at the top with your logo & contact details. Usually set up as A1 or A0 size with clear wipe-clean plastic coating for group mark-up and planning purposes. Show major projects, staff holidays and other planning tasks. Easily edited with a wipe of a cloth and texta.